distribute and successfully position brands. Find out below how exactly we can assist you. Our hanseatic origin tags us for our quite reserved nature. However this does not apply to our brands, as we prevail thanks to our global diversity: Starting with wines and wine-based drinks from almost all continents, up to established brands such as ROSSO NOBILE® al Cioccolata and AUSTRALIAN BUSH®. We are also well established in the area of the spirits with KRISTALL WODKA®. Click through the diversity of our national and international brands. Perhaps you would like to offer your customers unique beverages? Something different, clear of the mainstream, something that stands out from the crowd and is unique? Great idea! We will accompany you in this endeavour from the outset, and together with you develop the individual requirements for your exclusive brand in the field of wine & spirits. Whether you already have specific ideas or no ideas at all, we look forward to bringing a new beverage creation to life with you. The first step towards your private label is just a single e-mail to our sales team! 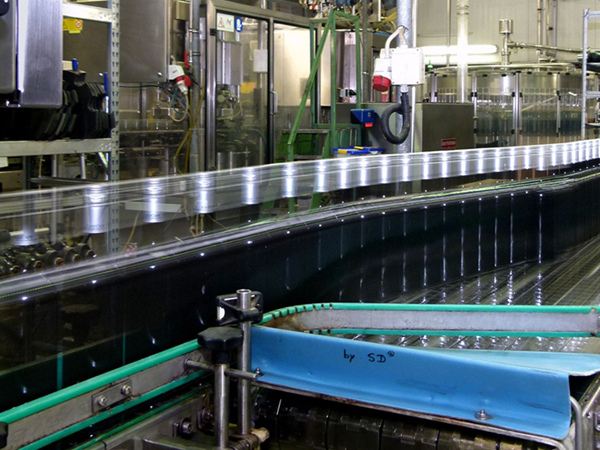 For many years, our customers have entrusted us with the handling of their own beverages and the appropriate manufacturing processes. 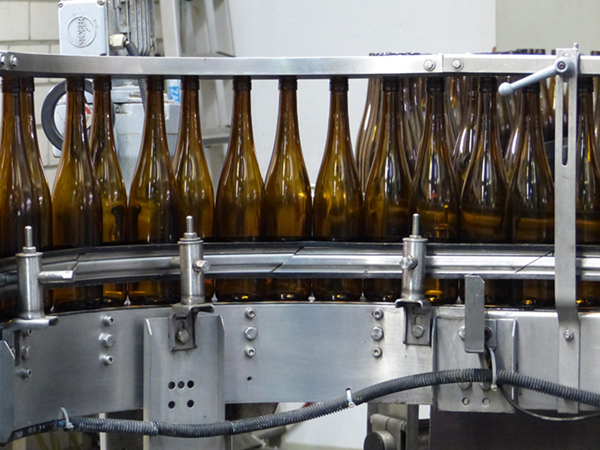 Because we also lease out our bottling plants and thus assist your process in the beverage production as efficiently as possible. 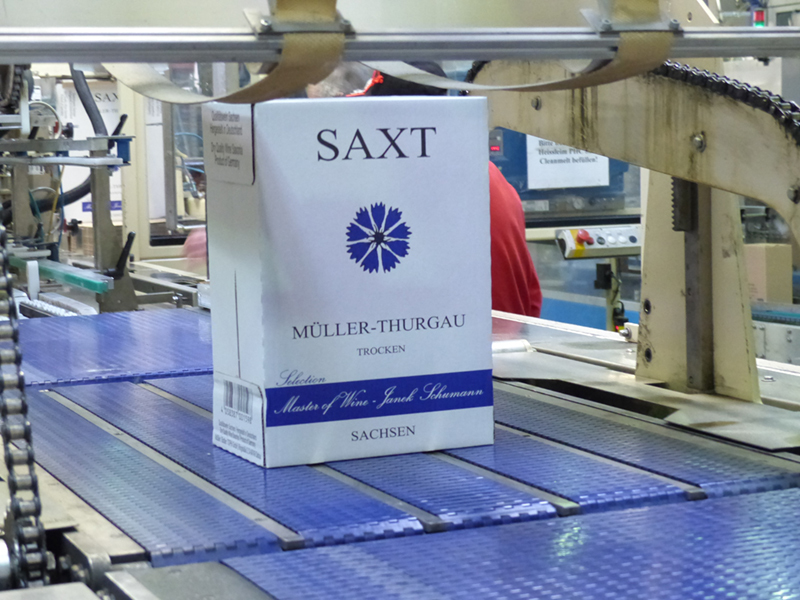 We not only bottle glass bottles, we can, of course, also fill Bag-in-Boxes (BiB) and PET. And we can also undertake further processing such as labeling, etc. Based on our experience, our reliability, and the highest quality standards, we are your ideal partner. 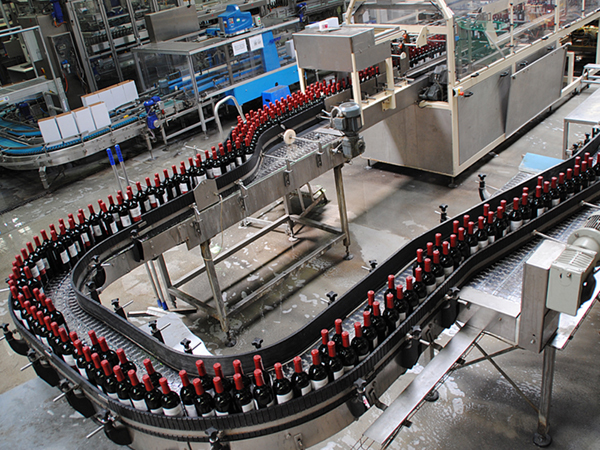 Let us know how we can help you during the bottling process – our team is looking forward to supporting you. Our warehouses are centrally located and easy to reach from all European localities. Our main warehouse is located close to Dresden, an ideal location with international connections not only into the Eastern European market. This excellent infrastructure guarantees fast, efficient and therefore cost-effective logistics. Moreover, the procurement of different wines and spirits from all over the world is proficiently carried out by our logistics staff on a daily basis. They are looking forward to your inquiry. Do you want to capture a new market with your brand? And you’re looking for a competent partner who can assist you in both analysing and providing you with access to the market? Our experts look forward to hearing from you. We are globally connected and already have several franchise brands in our range. Are you looking for specific products from all over the world? And these should be originally bottled? But by virtue of the growing region, these must exclusively be bottled locally? That’s no problem for us. Our purchasing team will gladly help you to fulfill your request or that of your consumers. No matter what project or product you are planning, our experienced team will be pleased to assist you. Quality means that it’s the customer who returns, and not the merchandise. Accordingly, we feel that quality is not simply a requirement but above all an obligation concerning our products, especially with regard to our relationships with our customers and suppliers. 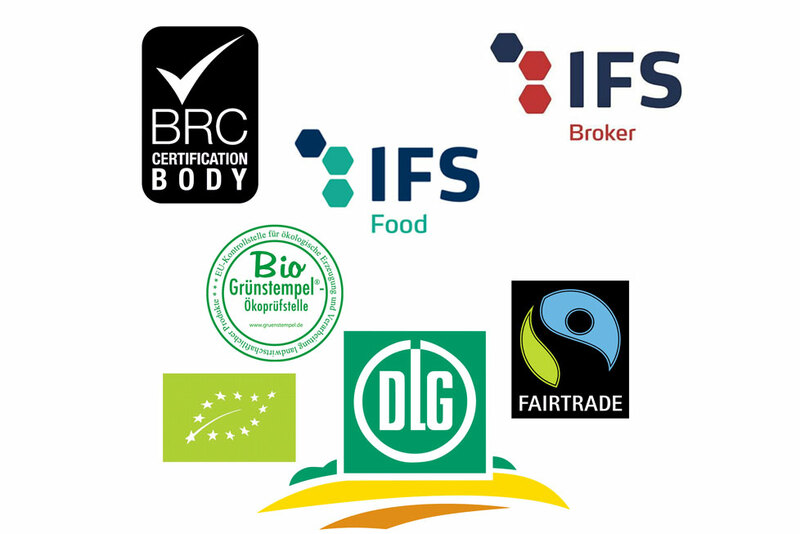 Based on our comprehensive quality assurance system, we provide the highest quality standard, and thus guarantee long-term business relationships – because we like to regularly see our commercial partners again! Winery visits and on-site negotiations ensure consistent product quality and create the basis of mutual trust. Only this close cooperation enables the creation of innovative product lines, which satisfy both retailers and consumers. As a full-service provider, Tophi has a direct influence on the level of quality along the entire value chain: We purchase globally, but talk to the suppliers on-site and satisfy ourselves as to the local conditions. We bottle existing products, but also create new products, or entire product lines. 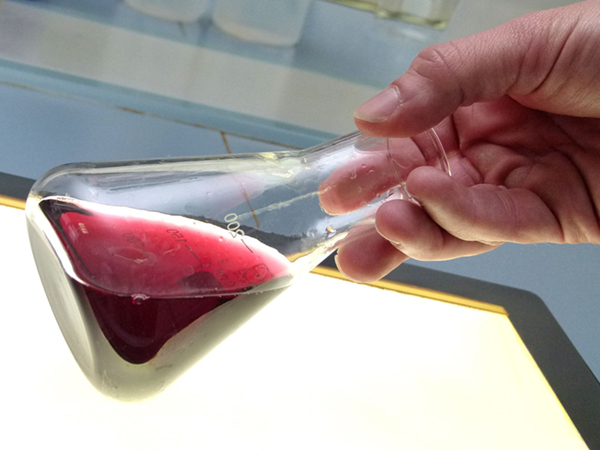 Our guarantee regarding the permanent high quality of our products is based on regular certifications, in-house laboratory analyses, legally required wine tests, and sensory tests. 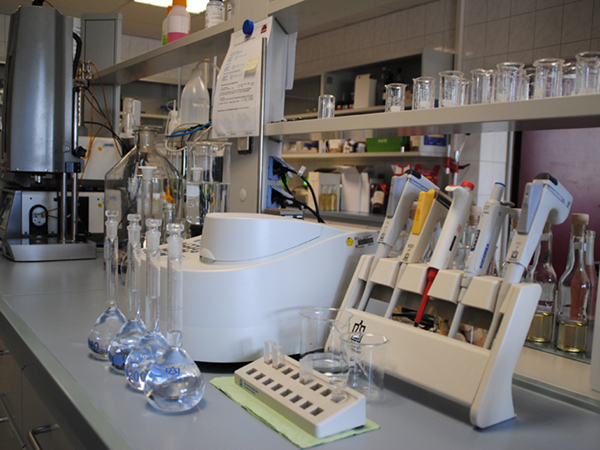 Our food chemists and oenologists scrupulously analyse all raw materials purchased, as well as all products that leave our company. Our marketing experts take care of the successful marketing of products. And our logistics specialists ensure fast and reliable delivery of the merchandise – by truck, rail or ship. From any country and to any country in the world. Monitoring and transparency, particularly with regard to adherence to laws and regulations, are essential components of our work. That includes fair trading, beginning with the cultivation of fruit – grapes, for example– up to and including the fair remuneration of the winegrowers. All products leaving our company are inspected in accordance with strict regulations and standards. Oenologists, procurement staff, product developers, plant operators, marketing and sales staff, and last but not least quality management work hand in hand in a careful and success-oriented manner. 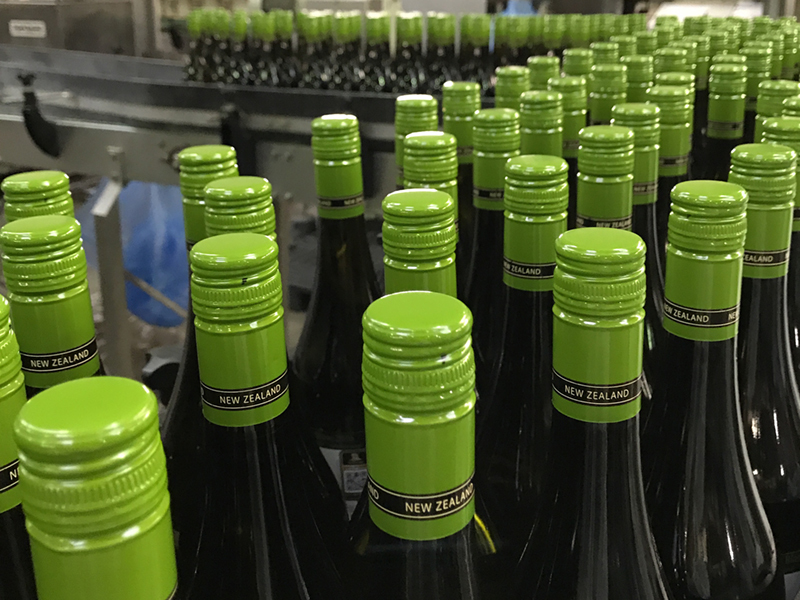 In so doing, we have repeatedly achieved top scores for both our company and our wines, and thus maintain a high level of customer satisfaction. Consumers have an increasing interest in ecologically produced goods. Commerce is responding to the increase of these quality standards with more and more products that meet these requirements. Vegetables and meat are now widely available in organic quality, and there is a corresponding manufacturing process for organic beverages. 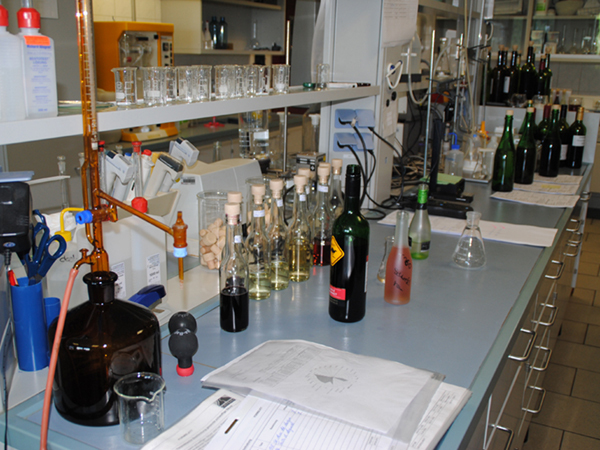 Tophi is doubly certified for the processing and import of organic wines!